The sport utility vehicle segment has been growing for a number of years, especially when it comes to compact SUVs that now outsell compact cars. The sport utility vehicle segment has been growing for a number of years, especially when it comes to compact SUVs that now outsell compact cars. This growing popularity explains why there are so many SUV models available to consumers in the market right now, and why these models tend to offer impressive quality in every regard. 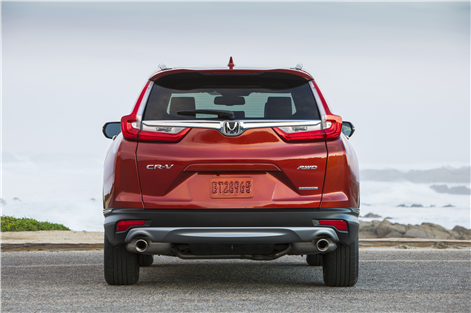 The 2017 Honda CR-V, the Ford Escape and the Nissan Rogue are three perfect examples. 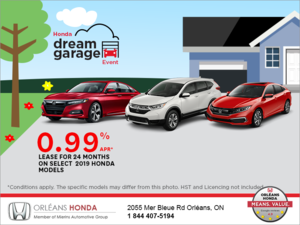 Indeed, these three models are among the most popular compact SUVs, and they are certainly able to meet the needs of an array of buyers. In choosing between these models, we first need to isolate our needs and determine what criteria - space, performance, fuel economy, towing capacity, safety technologies or other – are most important to us. And if indoor space is an important criterion for you, the 2017 Honda CR-V will surely be able to meet and exceed your expectations. 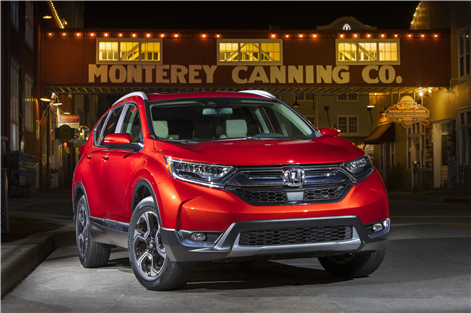 Fully redesigned this year, the all-new 2017 Honda CR-V is now in its fifth generation, and among the many improvements, we find a larger and much more welcoming cockpit. The 2017 Honda CR-V’s cargo area can accommodate 1,110 liters with all seats in place, and 2,146 liters with the rear seats down. Although the Nissan Rogue offers substantially the same space when the seats are in place, total cargo volume with the rear seat lowered is slightly smaller with 1,982 liters. 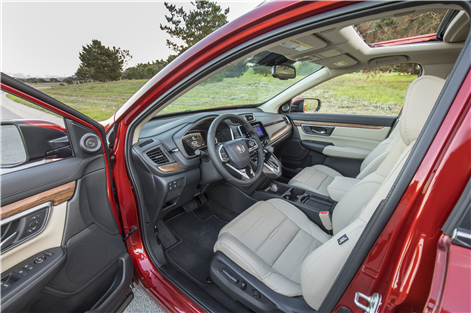 As for the 2017 Ford Escape, it comes in third position with only 964 liters when all seats are in place. Lower the rear seat, and you get 1,925 liters. No question that these are three spacious vehicles, but the 2017 Honda CR-V stands out from its rivals. Let's move on to fuel economy. Once again, the 2017 Honda CR-V stands out compared to the Nissan Rogue and Ford Escape. 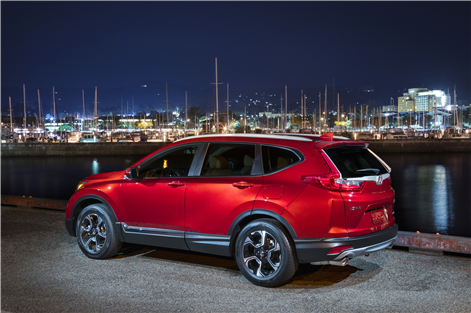 To begin with, the 2017 Honda CR-V is powered by a brand new 1.5-liter turbo engine developing 190 horsepower and 179 lb.-ft. of torque. This is 20 horsepower more than the 2.5-liter Nissan Rogue engine, and more powerful than two of the three engines offered in the Ford Escape. 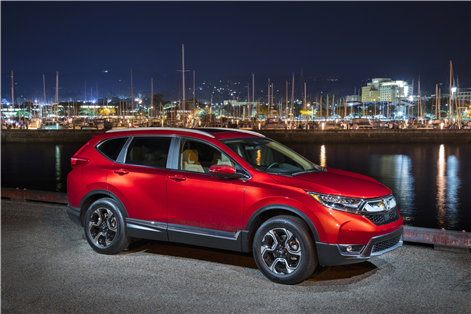 On the other hand, the 2017 Honda CR-V is the most efficient of the three SUVs with an average fuel consumption rating of only 8.7 liters per 100 kilometers in the city and 7.2 liters per 100 kilometers on the highway. The Nissan Rogue has an average fuel consumption rating of 9.6 liters per 100 kilometers in the city and 7.4 liters per 100 kilometers on the highway. The Ford Escape? The best it can offer is 10.7 liters per 100 kilometers in the city and 8.3 liters per 100 kilometers on the highway. 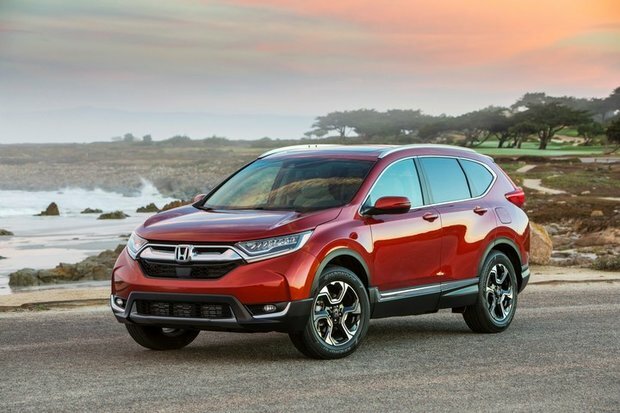 So if we are looking for a spacious SUV that is also fuel-efficient, the 2017 Honda CR-V may very well be the best option. 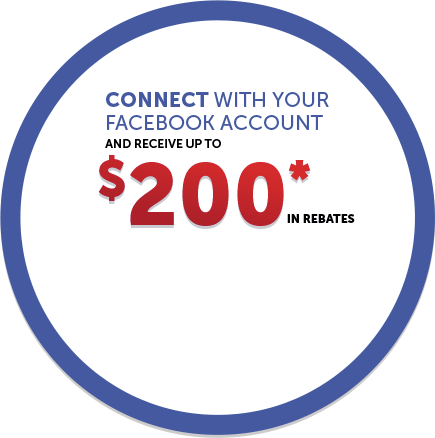 Contact us today at Orleans Honda for more information!